2019 CT Magazine's Experts' Pick "Best Food Truck"
2018 CT Now Best of New Haven: "Best New Bar"
2017 CT Magazine's "Best Pub Grub"
Our food is the best of the best, and the experts agree. Thirsty? Our beer selection is refreshing! Hungry? Our pub grub is full of flavor! 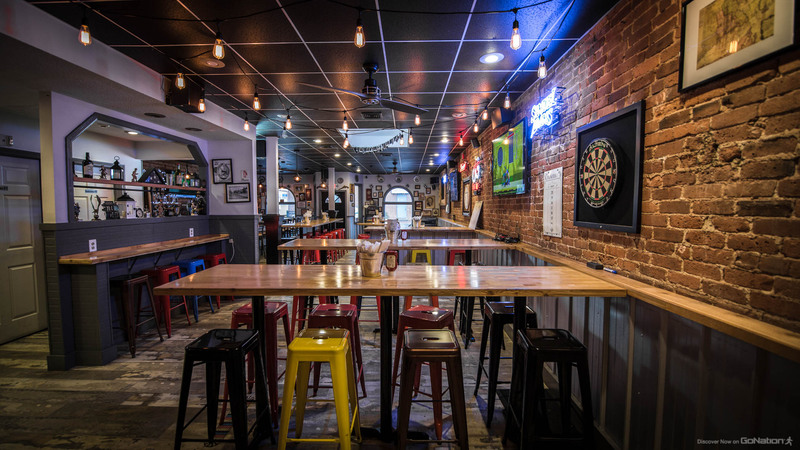 Liberty Rock Tavern is a fun place for friends and family to go to have a drink, enjoy some delicious food, listen to good music, and play a few bar games. Bring your friends and family, or bring a date! From our craft beer selection and edgy cocktails to our cool, casual atmosphere, our bar is where you want to be in the Milford & Stratford, CT area. We were voted Best Pub Grub by Connecticut Magazine in 2017. Visit us today for craft beer, live music & great service!